In today's demanding work environment that depends on mission critical barcode label printing, scanning or mobile enterprise solutions, working together with enhanced warranty, workshop services and back-up solutions has become the key to any professional company running a streamlined operation. Newbury Data recognises that most companies will support their data capture applications with a variety of different hardware solutions from multiple manufacturers, usually all with varying warranty offers and repair programs. Using multiple manufacturers or even the same product from the manufacturer over a period of time can also create the need to manage different version releases, or different firmware revisions to ensure application consistency. All of which is understood and supplied as managed services to our clients. As a manufacturer of dot matrix and thermal ticket printers ourselves, repairing and disposing of our discontinued printer ranges offer our clients the opportunity to utilise our in-house WEEE directive program to help with the disposal of products that are beyond economical repair , or that they simply have no further need for. Deploying multiple, or many devices can be very time consuming / costly for a companies IT dept, especially regional or national departments spread across a wide area. Mobile computers need custom software loading and configuring, whilst thermal printers require preferred media and printhead settings loading prior to use. Newbury Data trained staff can manage the loading, configuring and testing of custom software for mobile computers and printers, ensuring all meet the clients specification and application requirements, including DOA testing, asset tagging and reports. The service for customers who prefer to pay labour by the hour plus parts costs for ad-hoc repairs. Faulty products are returned via the on-line RMA system. Once received the product is evaluated providing the customer with a fault report and quotation. The client either provides an order to proceed, or requests the product be returned or disposed at an agreed rate. Fixed price repair services are the preferred options for companies with larger volume estates or have roaming users, and want to budget for an agreed cost per service event. Prices are based on the product specification, service level agreement required and either an agreed volume or expectation of events to occur in an agreed time period. Our hot swap service includes an agreed spares pool (either on-site or in the workshop) to be used for immediate delivery when a service event occurs. The faulty unit is returned by the client (or collected by agreement) for repair and put back into the spares pool. The hot swap service also includes configuration of custom software and settings, version releases or firmware etc prior to dispatch. Many mobile computer manufacturers will not authorize 3rd party service providers to repair or refurbish certain parts or components, either during or after warranty periods. 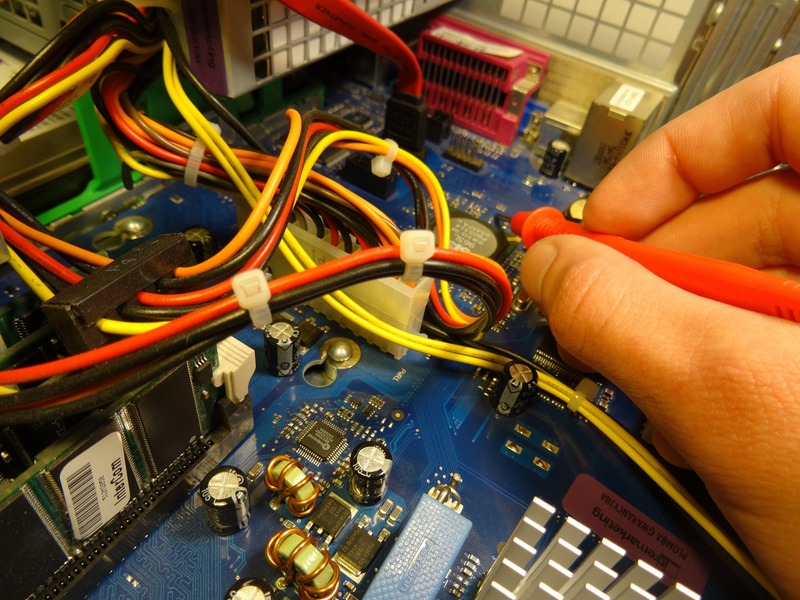 Newbury Data work with these manufacturers to provide a single point of contact for the customer to ensure the device is repaired, configured and returned to the customer or the spares pool within the service level agreed. Newbury Data can develop a custom service program to fit customer specific requirements. Want to send a product in for repair? Complete the online RMA request form.